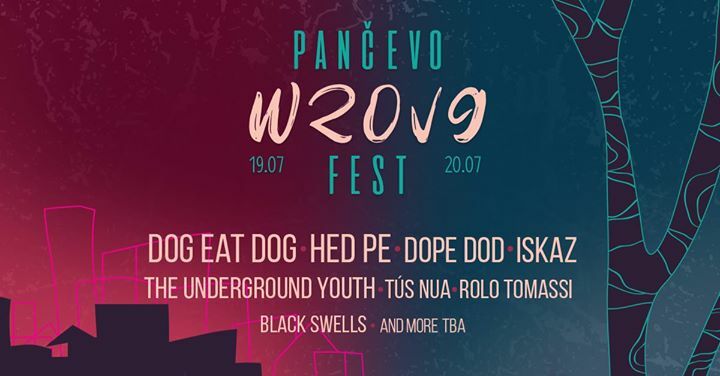 Pančevo Wrong Fest 2019 is probably the most unusual thing to happen in Serbia this July. 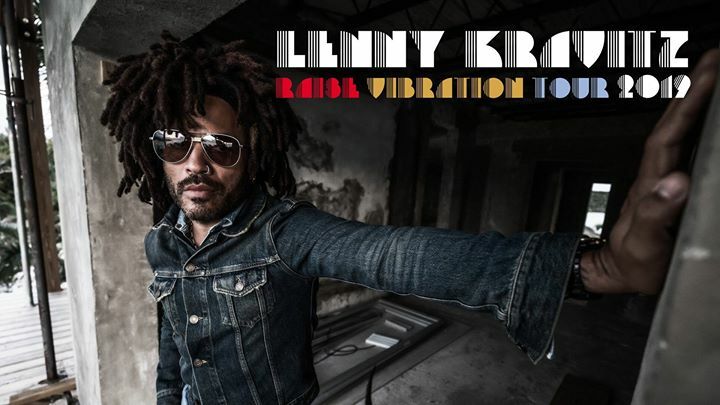 It brings together performers from all around the world, from completely different genres, on three stages spread around the city. The festival is organized by a team of Bulgarian and Serbian professionals, supported by the whole cultural community in the town. The festival would have not been possible without: Општина Панчево and the band Iskaz. Pancevo Wrong Fest je verovatno nejneobicnija stvar koja se desava u Srbiji ovoga jula. On okuplja izvidjace iz celog sveta, iz skroz razlicitih zanrova, na tri bine, u celom gradu.Festival organizuje tim Bugara i Srba koji su profesionalci i koje podrzava cela kulturalna zajednica grada. Pancevo Wrong fedt ne bi bio moguc bez podrske Opstine Pancevo i benda Iskaz. – 136 људи довело нас је.